Playwright. Born: May 3, 1913, Independence, Kansas. Died: June 10, 1973 Hollywood Hills, California. One of Broadway's most celebrated playwrights of the 1950s and early 1960s was born and raised in the southeast Kansas town of Independence. 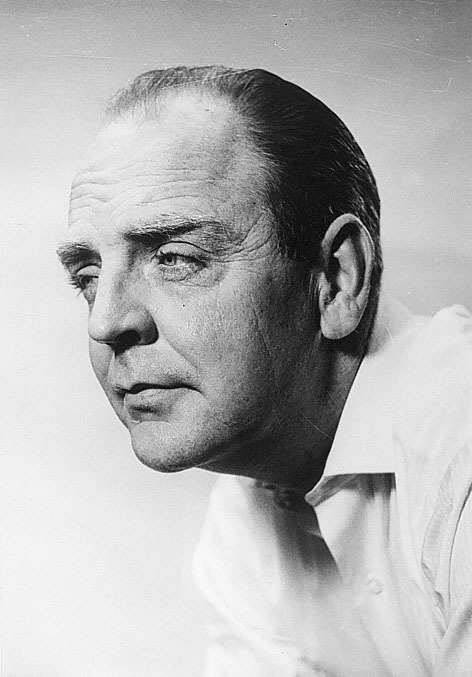 Born William Motter Inge, his interest in the arts began at the age of seven when he recited a monologue and was pleased with the audience reaction. He pursued acting through his time at Independence High School, Independence Junior College (now Independence Community College), and the University of Kansas. After earning a B.A. in 1935, however, he determined that he would never be a serious actor. He went on to earn a M.A. at George Peabody College for Teachers in Nashville, Tenn. He taught drama at the high school in Columbus, Kansas, and later at Stephens College in Columbia, Missouri. In 1943 he became the entertainment critic for the St. Louis Star-Times, reviewing plays, movies, books, and records. There he developed a keen interest in writing plays. He met Tennessee Williams in 1944, who encouraged him and aided him by introducing his work to Williams's New York agent. Eventually in 1950 one of his plays, Come Back Little Sheba, was introduced on Broadway. Sheba ran for 190 performances on Broadway, and the New York Drama Critic's Circle proclaimed Inge to be Broadway's "Most Promising Playwright" of the 1950 season. A movie version was released in 1952, and Inge's reputation grew. A string of successes followed in 1953, with the Pulitzer-Prize winning Picnic, in 1955 with Bus Stop, in 1958 with The Dark At The Top Of The Stairs, and 1961 with Splendor In The Grass. His works often involved family dramas set in small mid-western towns and included themes involving the realization that one should make the best of hand dealt them by life. After the motion picture, Splendor in the Grass, won him an Oscar in 1962, the Inge name began to fade. His later plays and novels received generally poor reviews; his work seemed outdated as the nation entered a period of cynicism during the 1960s and 1970s. Inge took the criticism personally. He left New York hoping to regain success in Hollywood only to find even more rejection there. Throughout his adult life Inge had suffered from bouts of depression as well as alcoholism. The downturn in his career took its toll. When he ended his life on June 10, 1973, he saw himself as a failure and didn't know that he would become regarded as one of the better American playwrights of the twentieth century. 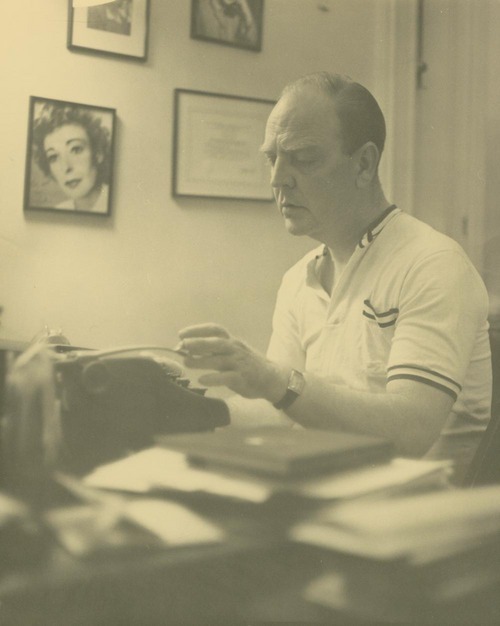 The true test of a good playwright is the test of time; William Inge passed this test with flying colors as his plays continue to be popular on stages across the nation.